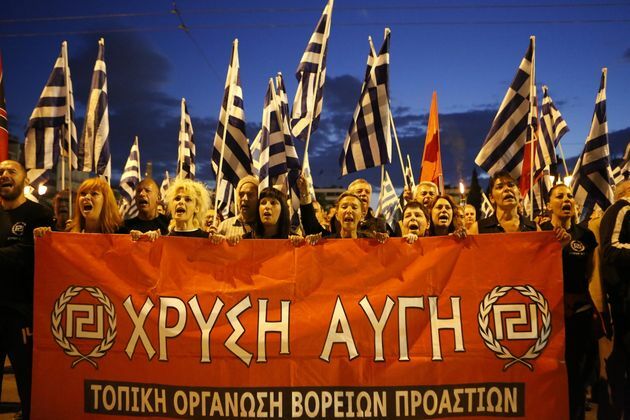 ATHENS -- Golden Dawn, Greece's extremist far-right party, appeared on the political scene almost 30 years ago, but has thrived during the past crisis years. national-socialist journal supportive of Greece's former military junta, in 1980. Five years later, he founded a political party with the same name. and because of the rise of violence by extreme-right street gangs that were behind attacks on demonstrators and left-wing students.